Artisan coffee shop, or fully equipped podcast and VODcast recording studio? There’s no need to choose when you can have both! 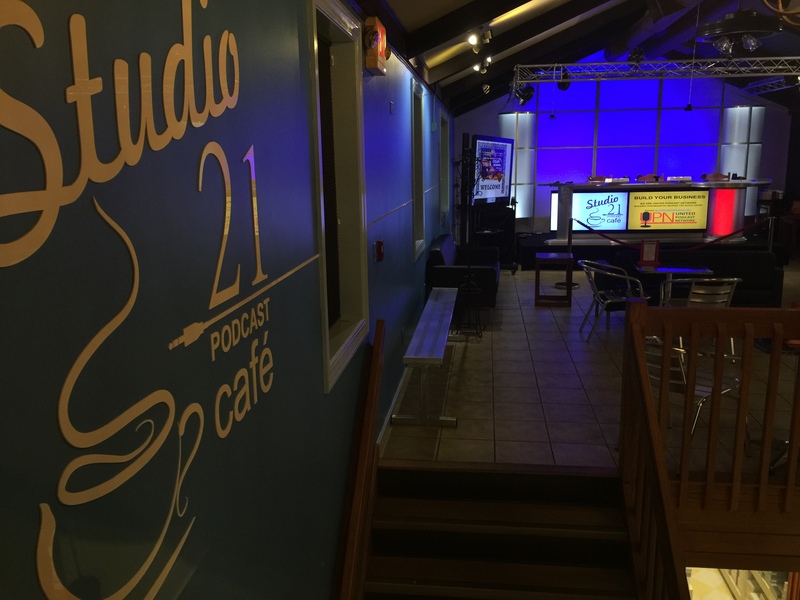 Studio 21 Podcast Cafe is a comfortable and modern environment to come in and enjoy an incomparable cup of whatever your favorite type of coffee is, but we don’t stop there. 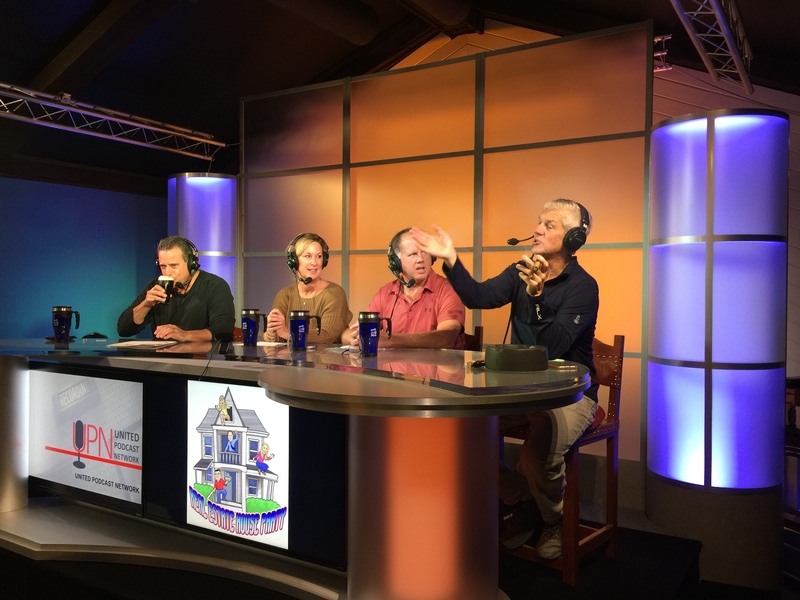 We also feature a recording studio decked out with professional podcast recording gear designed to turn anyone into the next online sensation. 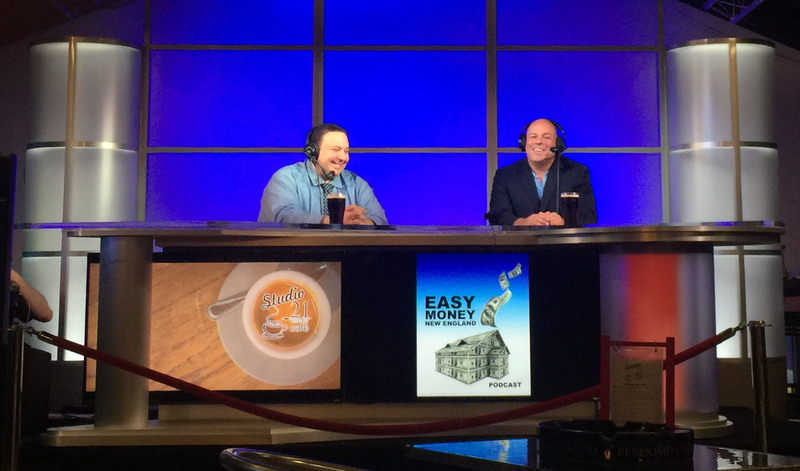 Come in for your daily caffeine fix, and stay to watch experts on a variety of topics lay down their knowledge live! Do you have your own business and wish you could take advantage of a form of promotion that people will actually listen to, respond to, and even enjoy? Are you an expert on a topic and have always wanted a way to get your message out to the world while turning your hobby into a profitable endeavor? Hosting your own podcast can achieve these dreams and more! 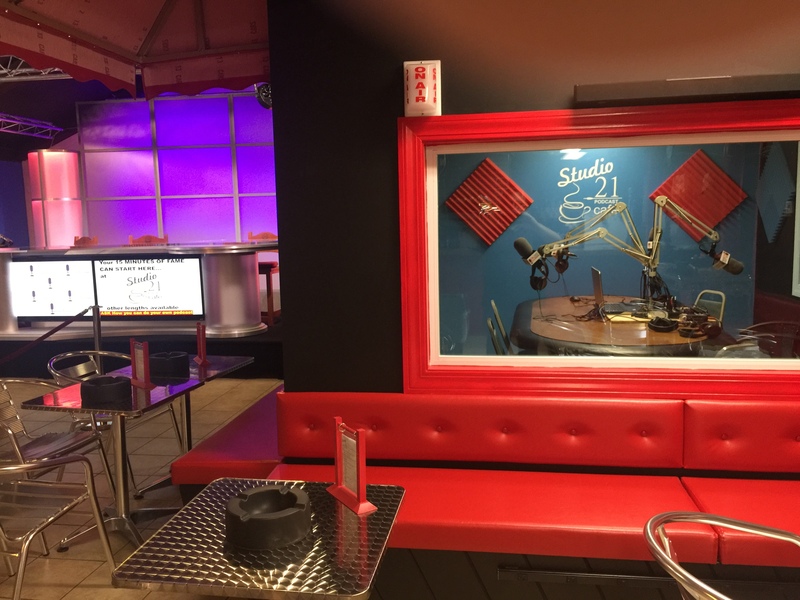 At Studio 21 Podcast Cafe, you just supply the content and wisdom – we’ll take care of the technical details and bring your message to life. If you have an idea for hosting your own podcast, set up a 21-minute consultation with our experts. We’ll walk you through how it works, what services we provide, and how our podcast recording and distribution services can bring your ideas to the masses. We’ll even buy the coffee! Once your podcast is recorded, our sister company The United Podcast Network can help it reach your target audience. The United Podcast Network distributes podcasts in audio and video formats to amplify your message. 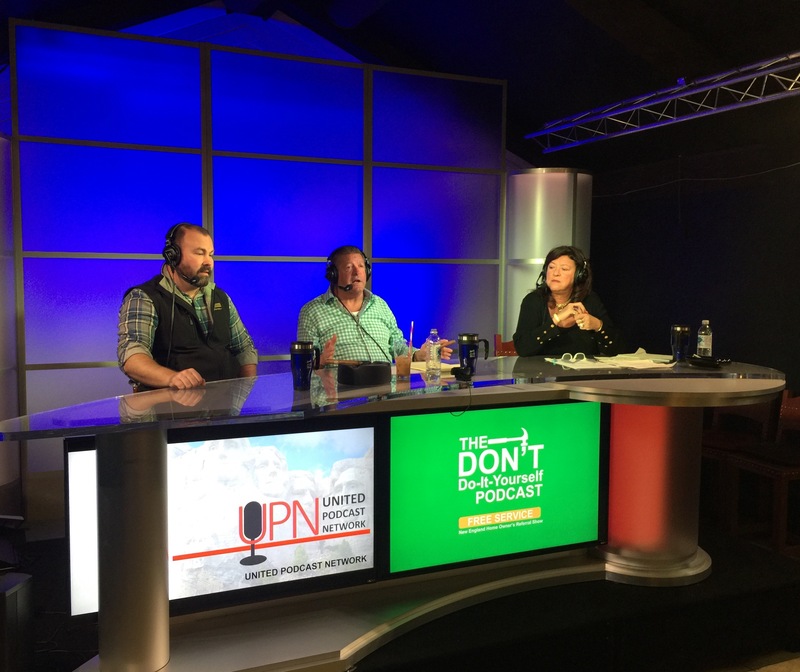 Click below to learn more about how the United Podcast Network can help you turn your podcast into a business all on it’s own!